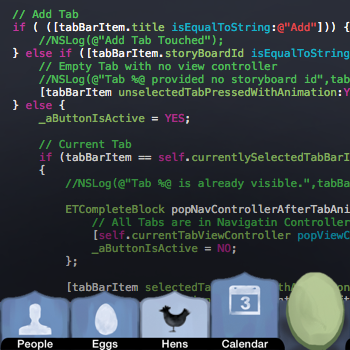 My experience writing for Apple platforms includes both the Objective-C and Swift languages. 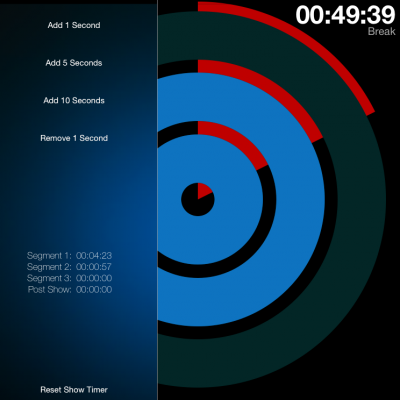 With a background in design, I enjoy building custom controls and UI. 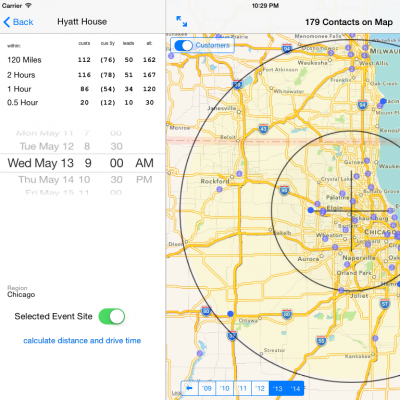 I have worked with MapKit, AVFoundation, CloudKit, CoreData and complex asynchronous multithreaded applications. My education began in art and design, but even then I was writing Mac toolbox apps using Code Warrior to build an animation ink and paint system. My first career was in the technically demanding field of computer graphics. 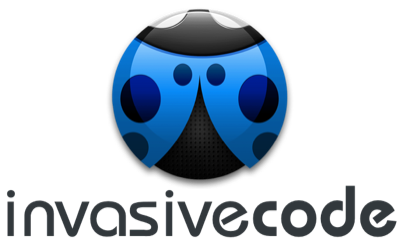 By 2011, I returned to programming on Apple platforms and learning Cocoa development, beginning with a week long intensive training course with the amazing crew at InvasiveCode.